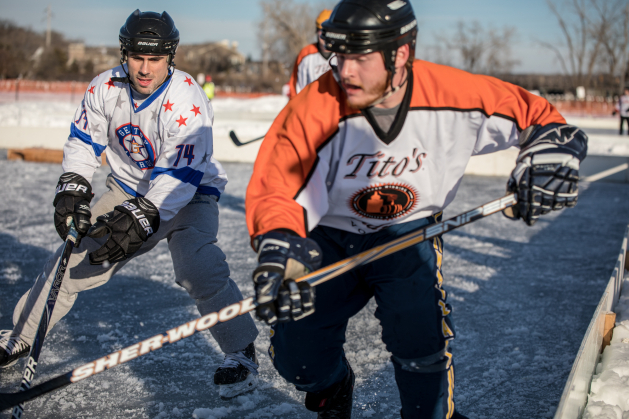 Players and spectators are encouraged to come out to enjoy the fun and competition both on and off the ice, located next to Maynard’s restaurant. The pond hockey tournament will include more than 70 men’s and women’s teams while over 50 teams will compete in a bean bags tournament. Organizers from the DWB Memorial Foundation, which stages the event, have donated over $1 million to charitable causes through the Foundation’s events since 2013.